CAMBRIDGE, Md. – A Dorchester County Circuit Court judge convicted a Cambridge man on attempted murder charges last week. 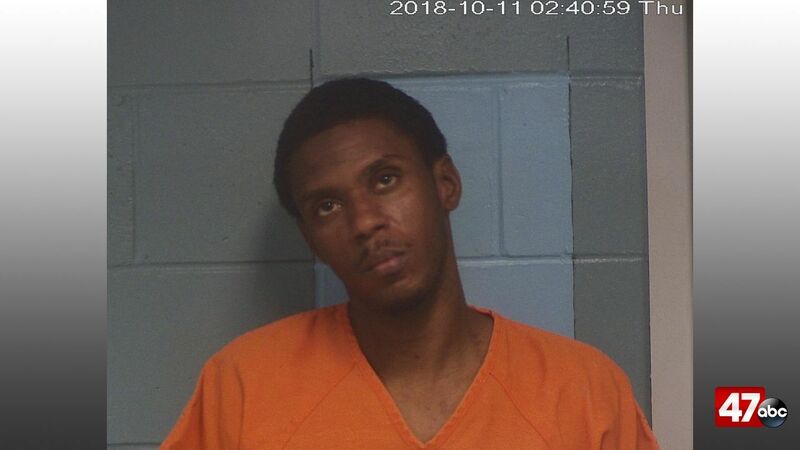 32-year-old Antoine Stevenson was charged with attempted first degree murder, attempted second degree murder, first degree assault, second degree assault, handgun on person, and use of a firearm in a crime of violence. The charges stemmed from an incident that happened on November 8, 2018 in which Stevenson allegedly shot Vincent Stallings on Hubbard Street in Cambridge. Stevenson is scheduled for sentencing on August 19th and faces a maximum sentence of life for the attempted murder plus 20 years for the use of a firearm in the commission of a crime of violence.